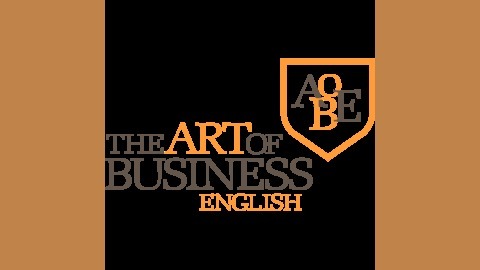 Andrew Ambrosius invites you to The Art of Business English (AOBE). The premier podcast for Spanish speakers who wish to improve their business English skills and confidence. Listen in as Andrew provides useful relevant information and lessons for learners. Immerse yourself in interviews where guests discuss their business experience and the ups and downs of learning English as a second language and applying it to their trade. These compelling interviews reveal how even the best had to go through the often daunting task of learning a second language. Be inspired as they share their stories and show us all that anyone with the desire and focus can work with international clients of all levels. In up-close-and-personal candid conversations, inspirational and empowering business leaders uncover the raw truth behind their business and their beginnings. Andrew asks those penetrating questions we all want to ask like, how can I overcome my fears and do business in English, even when I think my level is too low? What were the breakthroughs and sometimes breakdowns that got you to where you are now? And how have you overcome your fears and self-doubt? This inspirational and uplifting show also gives listeners the opportunity to learn with our guests, as Andrew offers interesting tips and insight into how even the best can improve their business English skills. One of a kind and unique in every aspect. 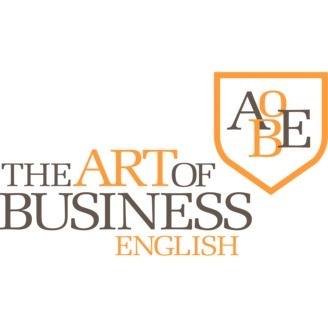 Welcome to The Art of Business English. In episode 74 Andrew shares some top insider travel tips for your next trip to London. If you are planning on taking a holiday to London on your heading to London on business then you are going to love these tips direct from London.